But neither cold nor slush nor lake winds could stop us from doing some broadcast visiting while we were in town, starting at one of Canada’s oldest TV stations. 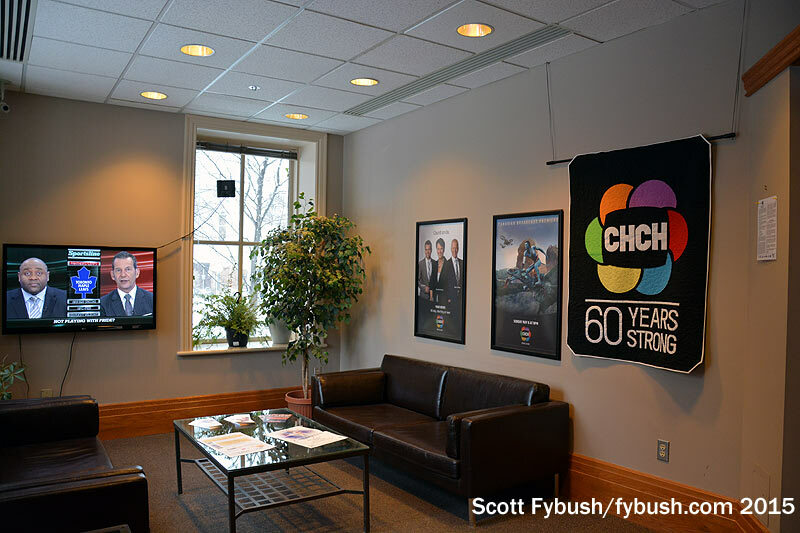 CHCH-TV (Channel 11) signed on in June 1954 as the first privately-owned station in the region, occupying a mansion at 163 W. Jackson Street that was already more than a century old. 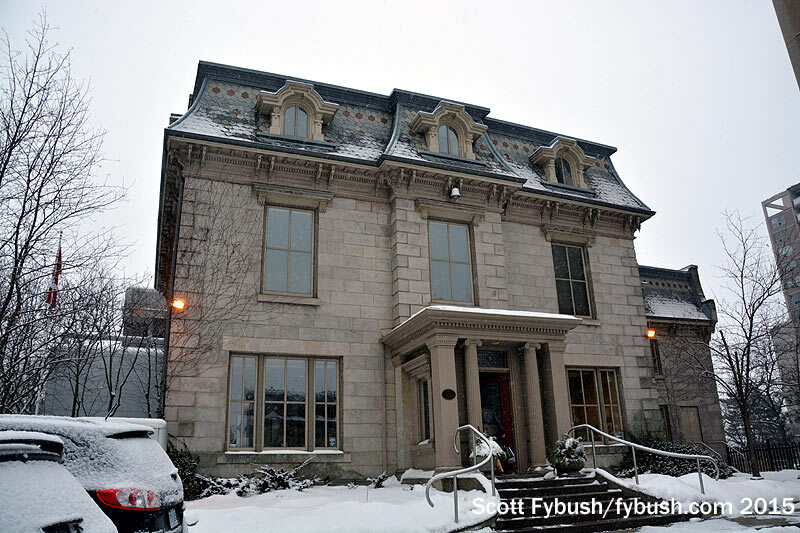 (It had been built in 1850 as a bishop’s residence and was later owned by Canadian Westinghouse.) The mansion itself originally housed all of the station’s operations, save for the transmitter up on the Niagara Escarpment to the east. 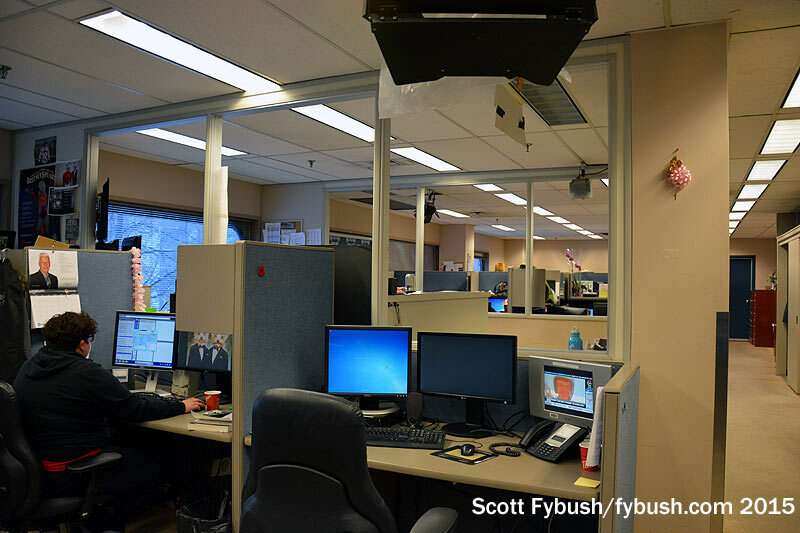 Today, it houses a reception desk and business offices; the bulk of the station’s operations are now out back in a large studio addition that went up in the 1970s – and that’s where we’re headed, up a stairwell and through a connecting hallway to the second floor. But what worked well in the age of three or four stations didn’t work so well against hundreds, and CHCH floundered as the millennium turned. The station went through several owners and several identities, operating as “ONtv,” “E!” (licensed from the US cable network of the same name) and then as a secondary outlet for the Global network, calling itself simply “CH.” It almost went dark in 2009, but then a smaller cable programmer called Channel Zero stepped in, picking up CHCH and sister station CJNT in Montreal for a whopping $12 (plus assumption of considerable debts and ongoing losses). 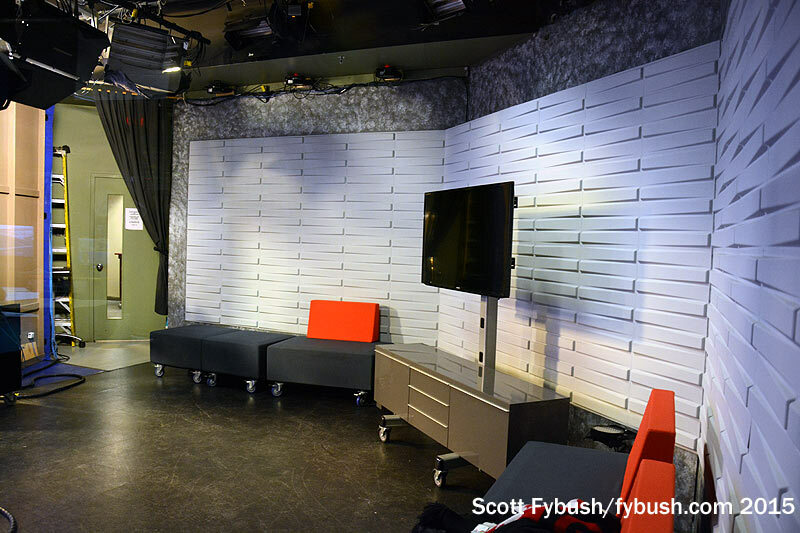 Channel Zero took a big risk: without access to most of the syndicated programming CHCH had been carrying, it took the station to an almost all-news format. 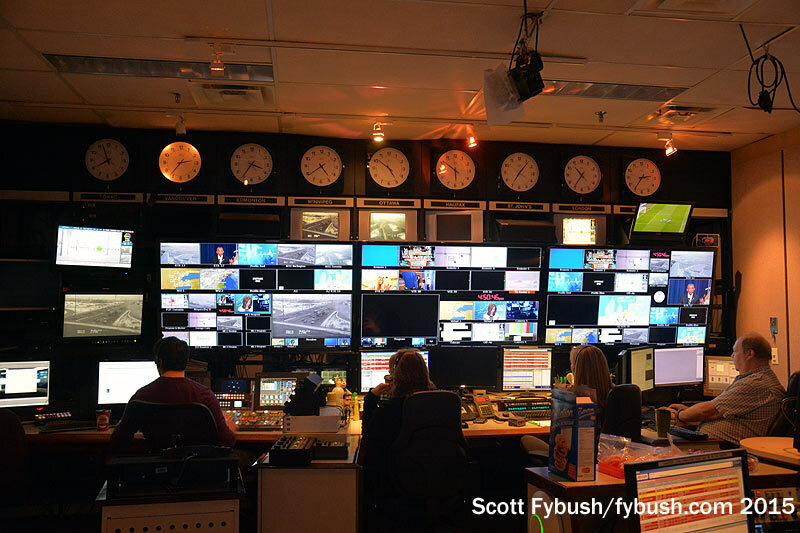 Today, CHCH programs 77 hours of local news a week, including a nonstop news wheel that runs from 4 AM until 5 PM, sports and talk shows from 5-6 PM and longer-form local newscasts at 6 and 11 PM. 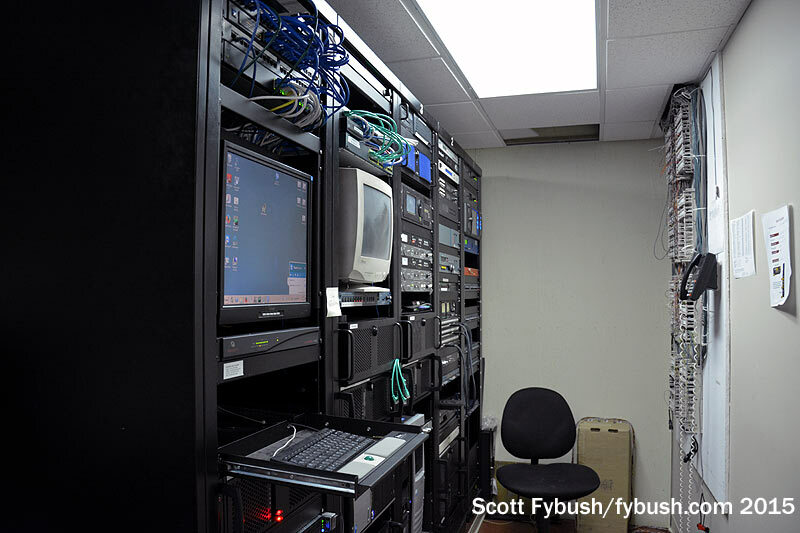 It all comes from a remarkably compact facility – from the newsroom at the back of the building, it all flows through a single control room that’s separated by a glass wall from the small studio. 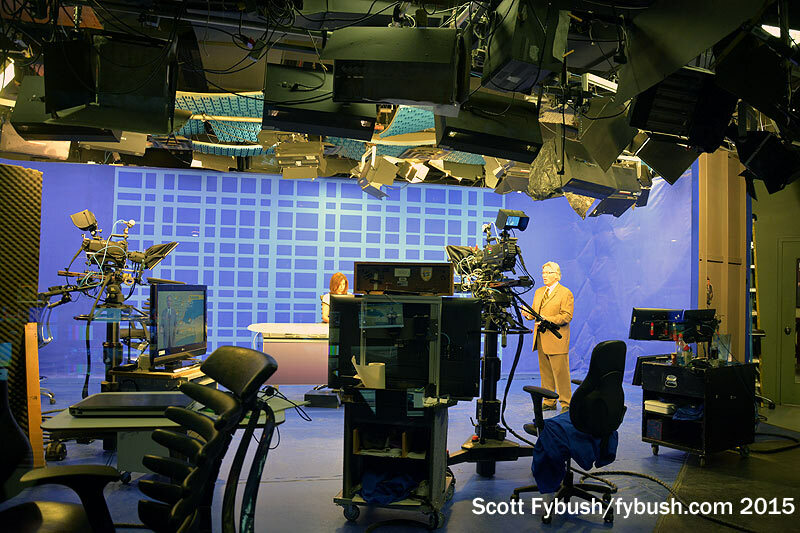 Those blue lines on the backdrop probably would have qualified as a set by themselves in the 1970s; today, they provide the data that powers a virtual set. The next day in Hamilton is at least a bit sunnier, if no warmer or less slushy, and so we head on up the hill to the upper part of the city for another station visit. Hamilton is unusual, geographically; the city is split in half by the Niagara Escarpment, with downtown to the north below the ridge and the more suburban “Hamilton Mountain” area to the south atop the escarpment. There are Pittsburgh-esque steep viaducts that carry some of the major north-south arteries from downtown up to the Mountain, where the street names continue as “Upper Whatever Street.” And so here we are at 589 Upper Wellington Street, home of Doug Kirk’s CHKX (94.7). 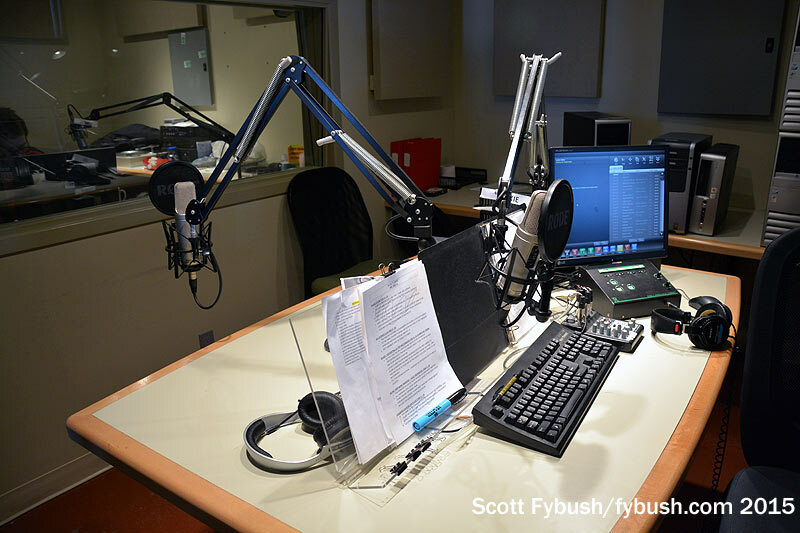 This is a fairly new piece of the Hamilton radio scene: Kirk and Rae Roe put the 94.7 signal on the air in 2000 as smooth jazz CIWV, shoehorning their signal in rather tightly against Buffalo’s WNED-FM (94.5) and another blowtorch Hamilton signal on 95.3. The Hamilton station eventually ended up under the same Durham Radio banner as three other Kirk-owned stations east of Toronto, CJKX (95.9 Ajax), CKGE (94.9 Oshawa) and CKDO (1580/107.7 Oshawa). 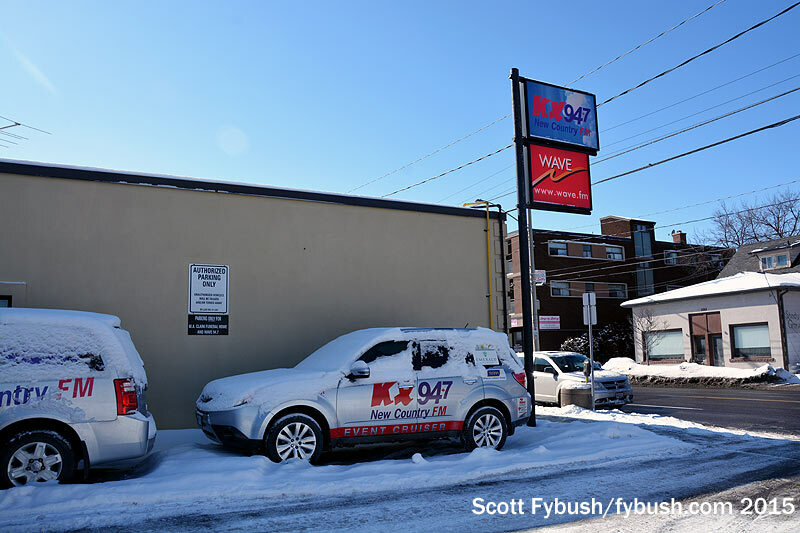 In 2011, it shuffled “The Wave” over to streaming-only, flipping 94.7 to country as “KX94.7,” sharing branding with CJKX on the other side of Toronto. 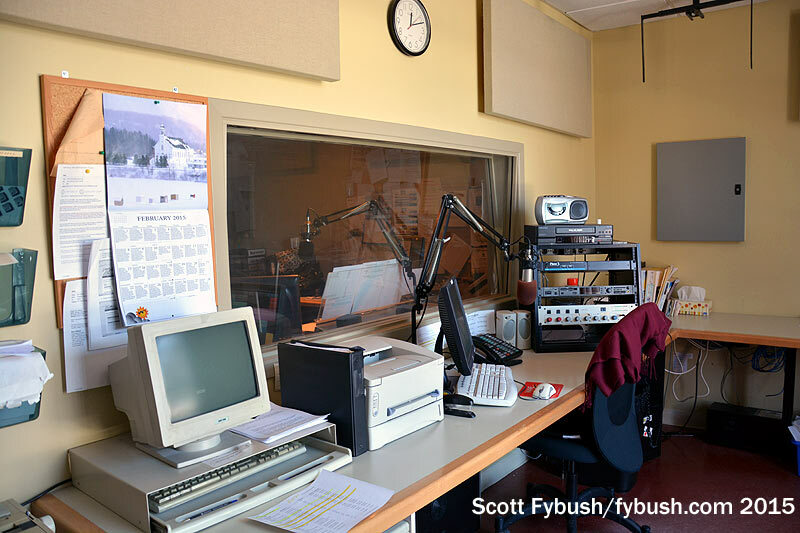 The Hamilton end of Durham Radio is a friendly, tight operation: one side of the building houses the reception area, promotion offices and, upstairs, sales offices. A connecting door leads into the other side of the building where studios are lined up neatly from front to rear. 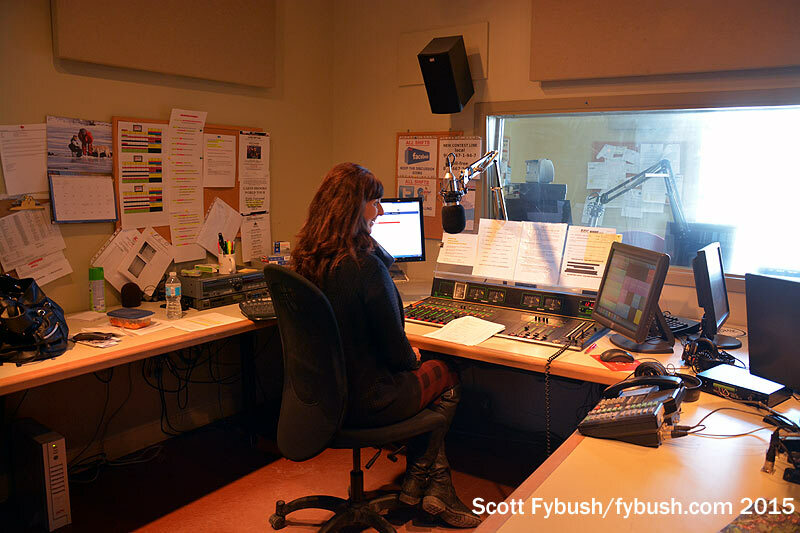 A sunny newsroom gets the streetside window; it looks into the main air studio, where we see Linda Martelli doing the midday show. Behind that, there’s a talk studio, a production area and a rack room in back that sends the signal up to the CHCH tower for transmission. After all that snow and cold, we needed some warmth – and so our next stop, a few weeks later, was sunny Florida. Join us next week as we begin the first of several South Florida installments here on Site of the Week…and don’t miss the 2016 calendar, now on sale and shipping soon from the Fybush.com Store! Thanks to CHCH news director Mike Katrycz and to the staff of CHKX for the tours! And don’t miss a big batch of Hamilton/Niagara IDs next Wednesday, over at our sister site, TopHour.com! I think that CHKX transmits from a Rogers (cellular) tower near Stoney Creek, – not Hamilton’s CHCH tower. CING -FM 95.3 is on the CHCH tower. 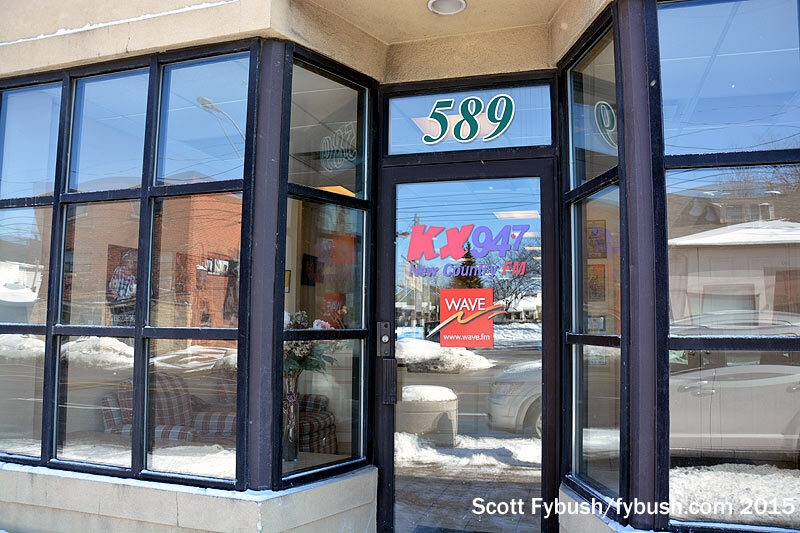 If memory serves me well, 95.3’s (original) call sign was CKDS – which stood for Ken D. Soble – who was also the founder and original owner of CHCH-TV. Hence, co-location on the CHCH-TV Tower.